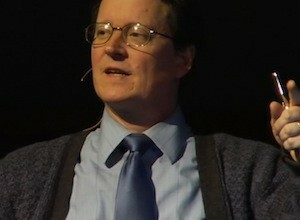 Lecturer and researcher for Answers In Genesis, a Young-Earth Creationist ministry organization. He has a Ph.D. in the history of geology from the University of Coventry in England and an M.Div. from Trinity Evangelical Divinity School in Chicago. He has lectured on the creation-evolution controversy in 18 countries since the late 1970s.